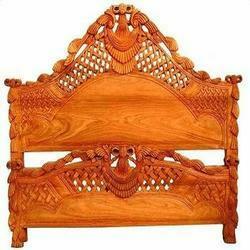 Teakwood double bed. 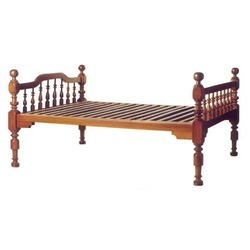 Size: 5×6 ft. meet the diversified requirement of experts in our team, we are giving our customers the excellent looking array of Teakwood Double Bed. They are elegant and available in many colors.